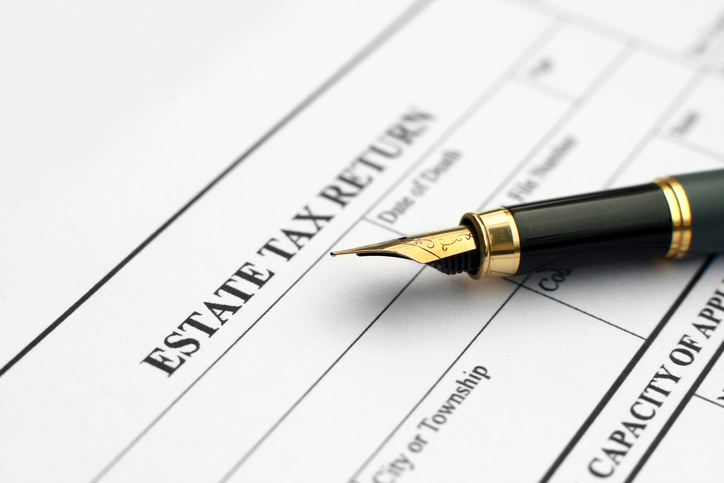 Are Trusts Still Useful If the Estate Tax Is Repealed? With Republicans in control of Congress and the presidency, there is talk of eliminating the federal estate tax. In 2017 the tax affects only estates over $5.49 million, meaning that for more than 99 percent of Americans, it's already been repealed. With no estate tax, do you still need a trust? While trusts can be used to shelter assets from the estate tax, trusts have many other valuable estate planning uses. A trust is a legal arrangement through which one person (or an institution, such as a bank or law firm), called a “trustee,” holds legal title to property for another person, called a “beneficiary.” The following are some of the benefits of trusts. Avoiding Probate. One of the biggest benefits of a trust is avoiding the probate process. Probate is the process of administering and settling an estate after someone dies. It can be a costly and time-consuming process. Even with small estates, beneficiaries may not have access to estate funds until a will is filed and an executor appointed. A trust gives beneficiaries immediate access to trust funds. If you have property in multiple jurisdictions, a trust can be especially beneficial in avoiding more than one probate proceeding. Also, probate is a public process—anyone can access court records–while assets distributed in a trust are private. Protection for Disability. Another benefit of a trust is to provide protection if you become disabled. If you become incapacitated, the trustee can manage your finances without the need to go to court and get a conservatorship or guardianship. Control. A trust allows you to specifically detail how you want to distribute your assets. For example, you can choose to dole out benefits in small amounts if you don't want your beneficiaries to receive all your assets at one time. You can also direct how funds in the trust can be spent on a beneficiary. If you have property, the trust can specify who has the right to use the property, whether it can be sold, and how proceeds should be distributed. Protection from Creditors. Certain types of trusts can be set up to protect beneficiaries from creditors. A properly structured trust can ensure that creditors cannot reach trust funds. This can be helpful if, for example, your intended beneficiary divorces or is the target of a lawsuit. Providing for a Child with Special Needs. If you have a child with special needs, a trust is particularly important. A special needs trust allows a beneficiary with special needs to receive inheritances, gifts, lawsuit settlements, or other funds without losing his or eligibility for government programs. Trusts are just one possible part of an estate plan. To know if a trust is right for you, consult with your attorney. I consent to Cotney Elder Law collecting my details through this form.